Dorsey has broken ground on construction on two sites in Vicksburg, MS for the Dollar General Corporation. The sites include one on U.S. Hwy 61 North and the other in the community of Bovina on Tiffintown Road. Both locations were long-sought locations by Dollar General for new stores. The construction schedule of 120 days corresponds to a mid-August delivery for both locations. These are the first stores in the Vicksburg, MS market for Dorsey. Dorsey provides BTS services for Dollar General in 10 Mississippi counties (mostly along the I-20 corridor from Rankin County to Warren County at the Louisiana Line). 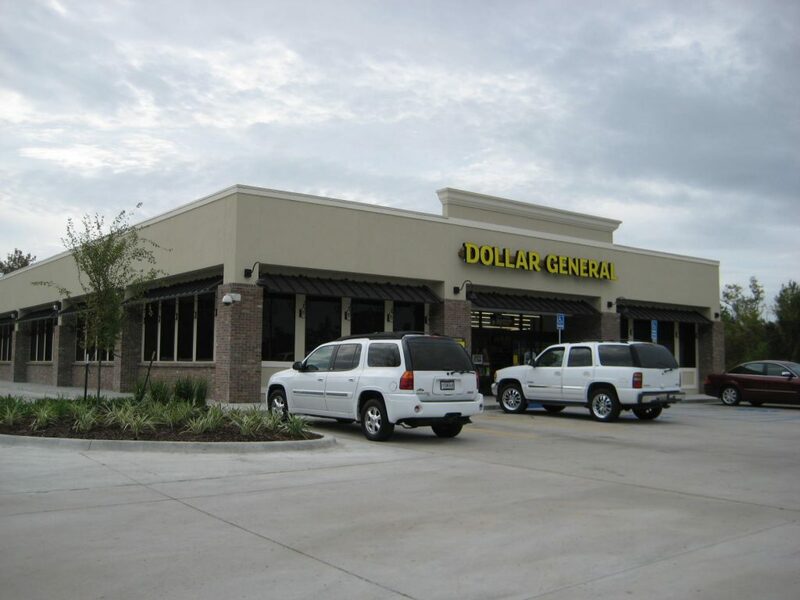 Dorsey has recently delivered new stores to Dollar General in: Jackson, Ridgeland, Pocahontas, and Canton, Mississippi.